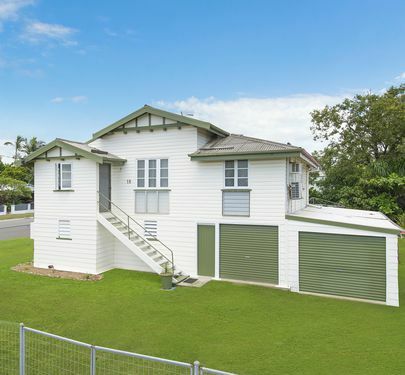 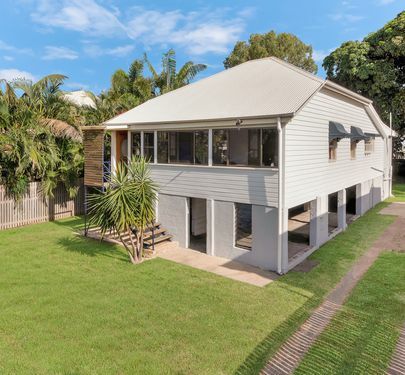 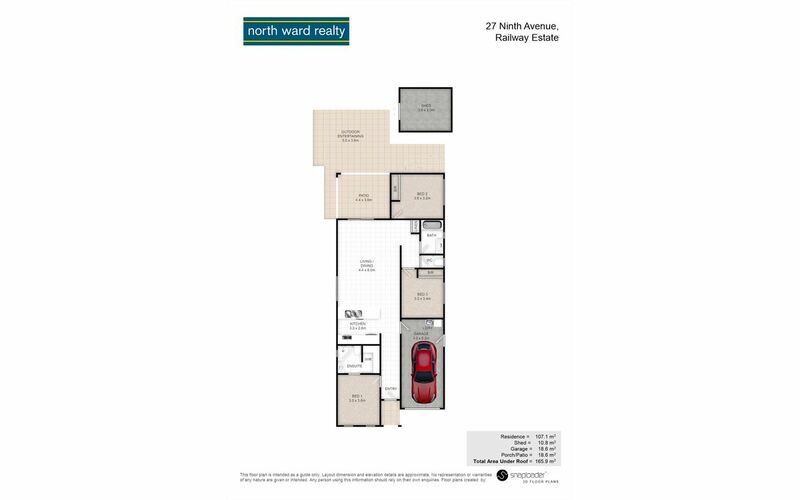 This cleverly designed 3 bedroom 2 bathroom property is only 4 years young. 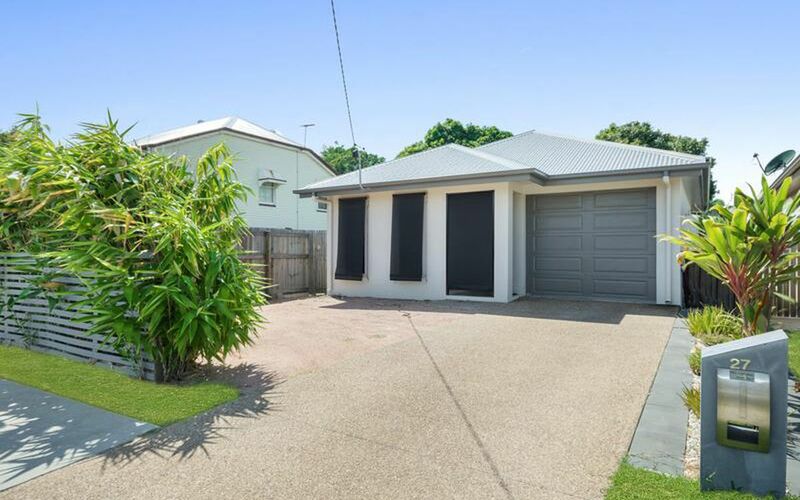 From the front this low set property hides what is masterful design. 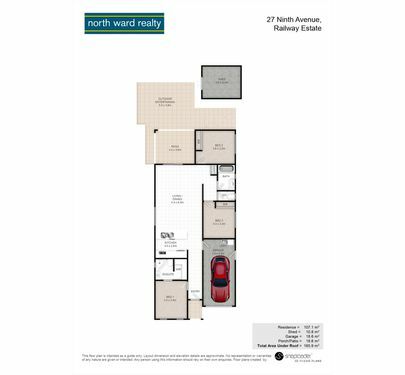 Cute entry to the hallway with master bedroom to your left featuring walk-in robe and ensuite. 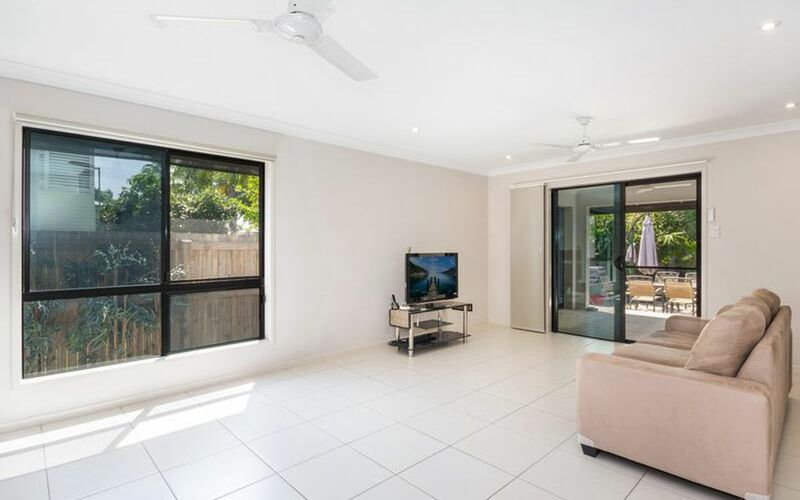 To your right is the door to the lock-up garage, further along the hall opens to the kitchen, dining and main living area. 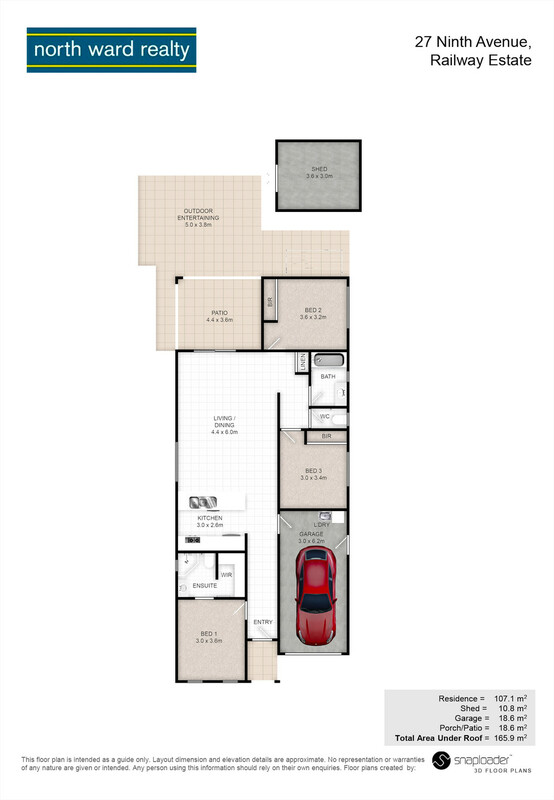 There are 2 bedrooms, bathroom and toilet leading from the living area. 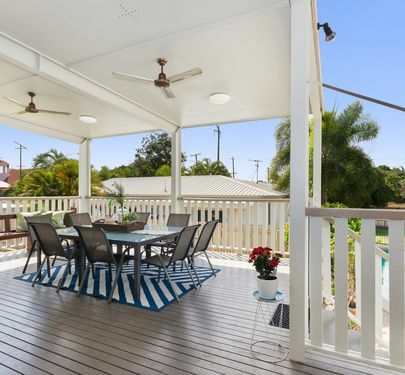 Then there is what really makes it all worth living in Townsville, covered outdoor living area directly of the main living area. 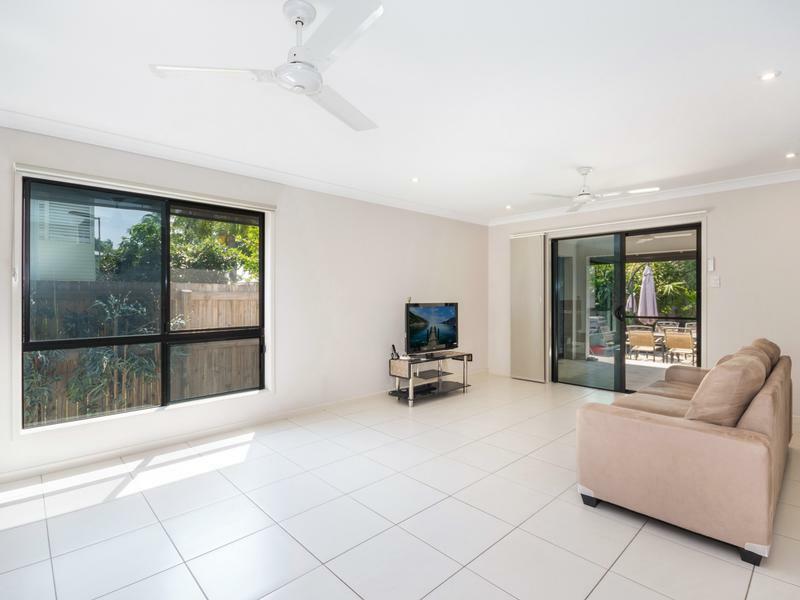 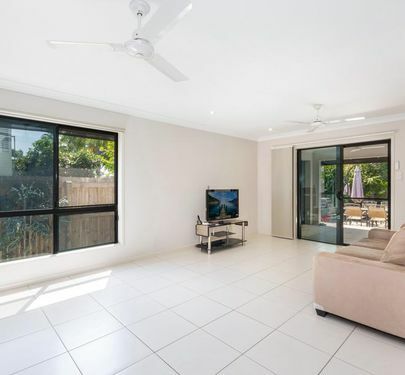 This area is really an extension of the main family space with modernistic electric shade walls perfect for balmy North Queensland nights and entertaining. 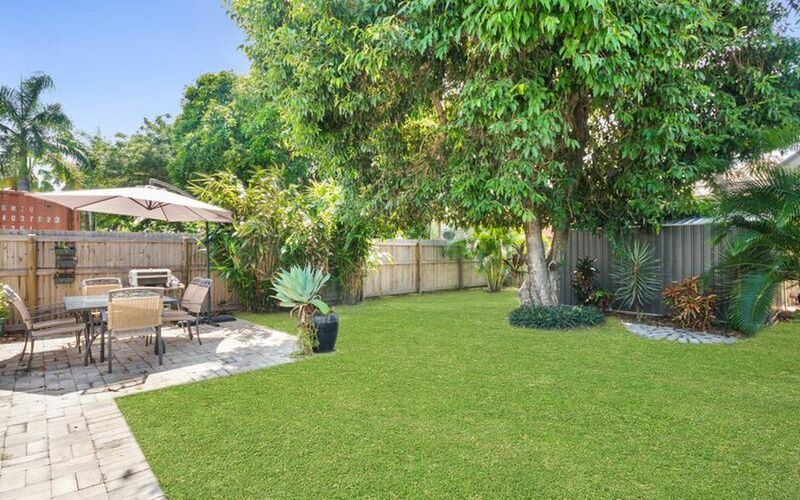 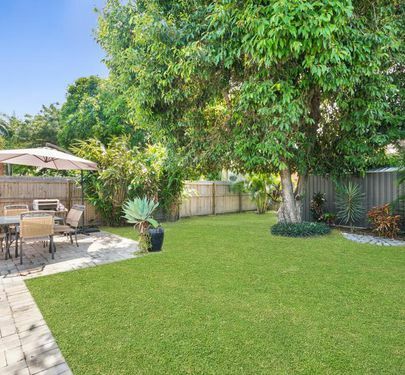 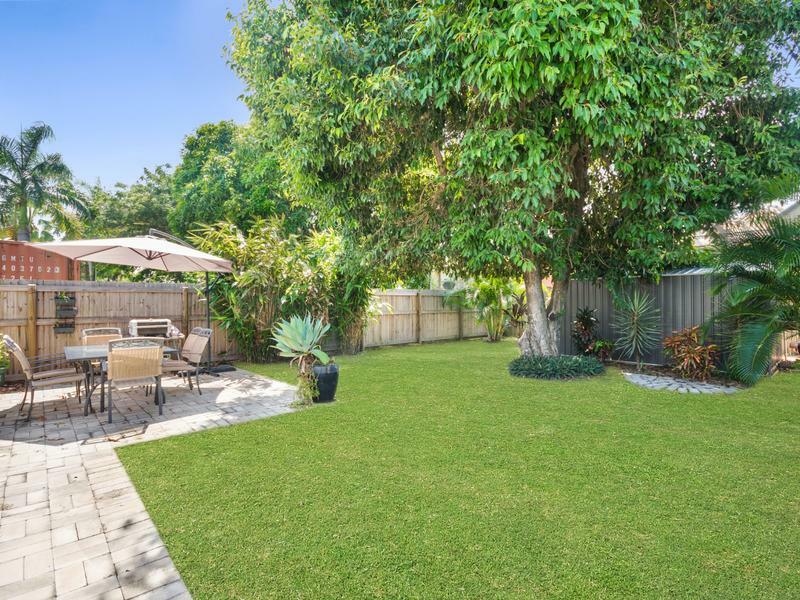 Beyond this is your very own private back yard which is fully fenced comes with lockable garden shed and is private, fully fenced with the most wonderful shade tree. 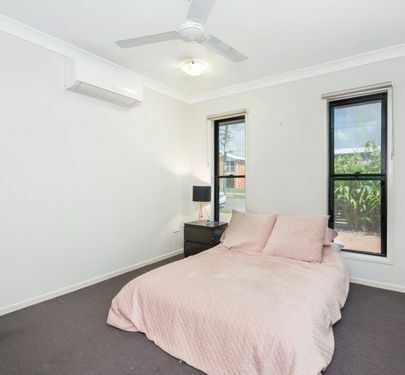 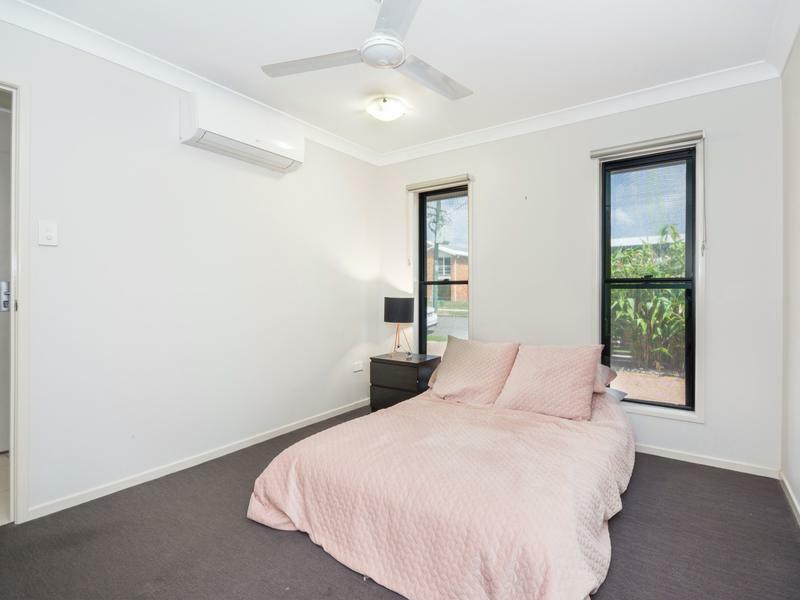 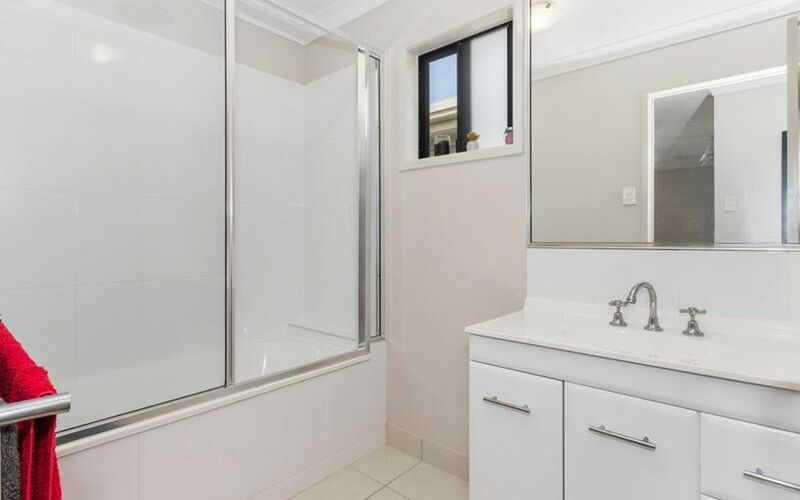 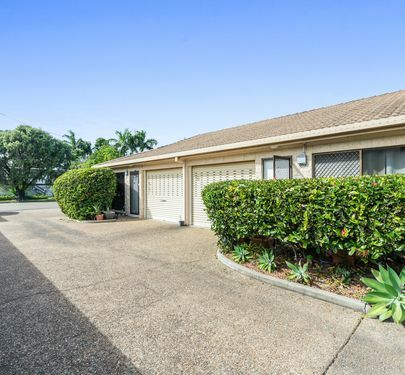 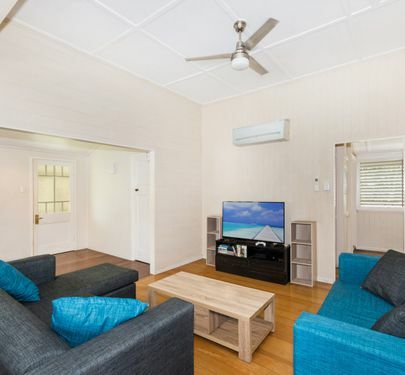 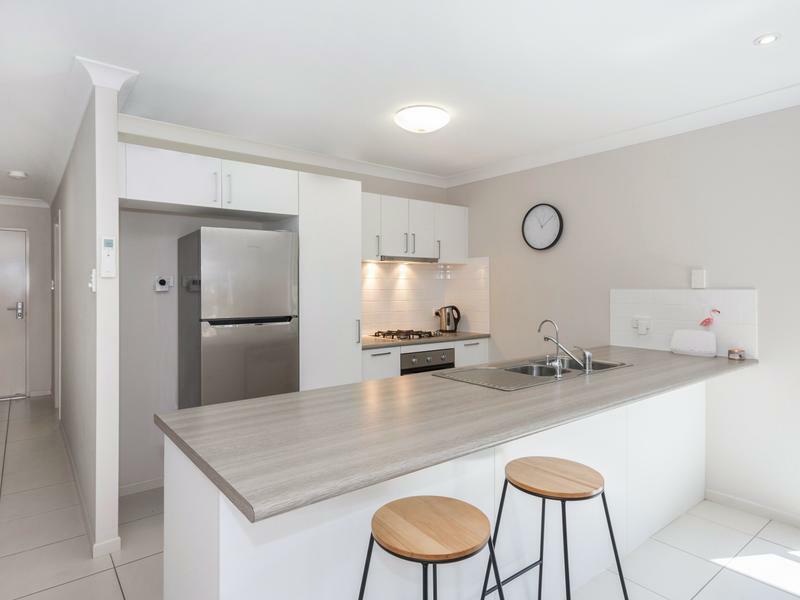 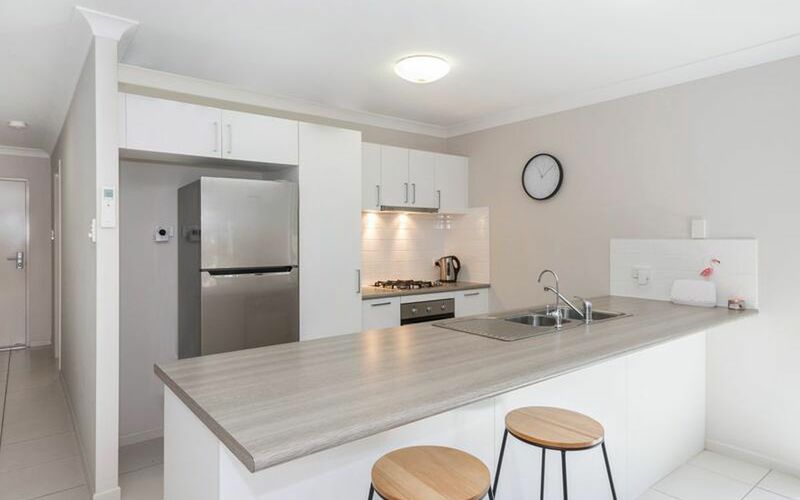 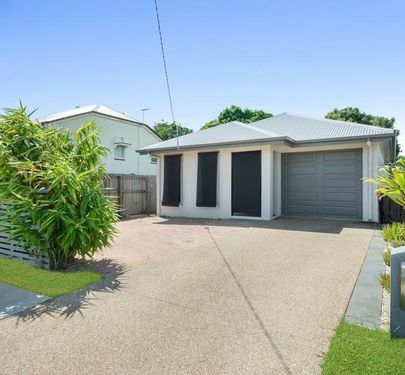 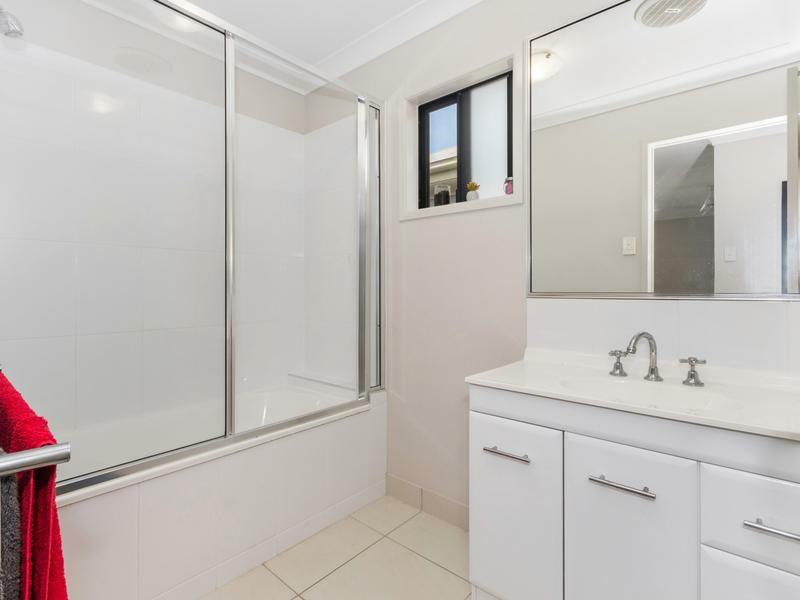 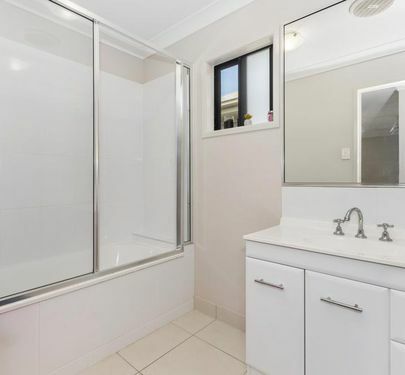 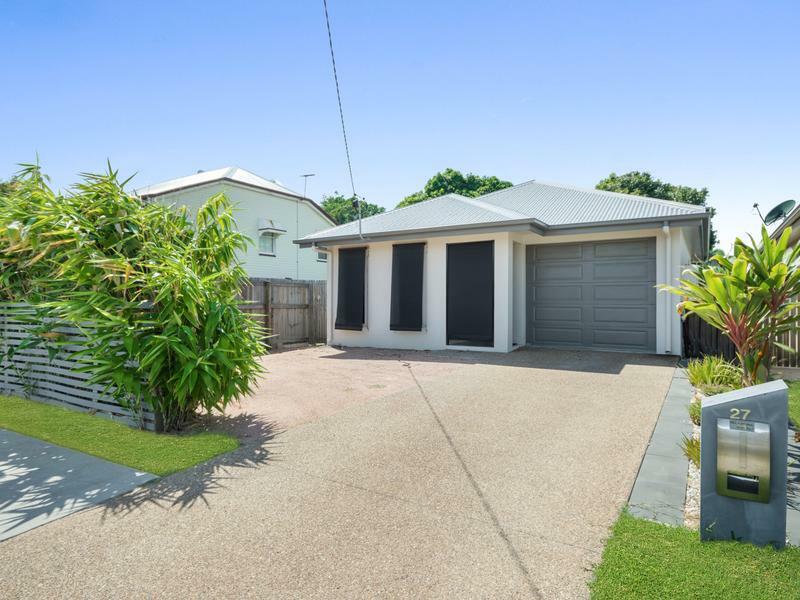 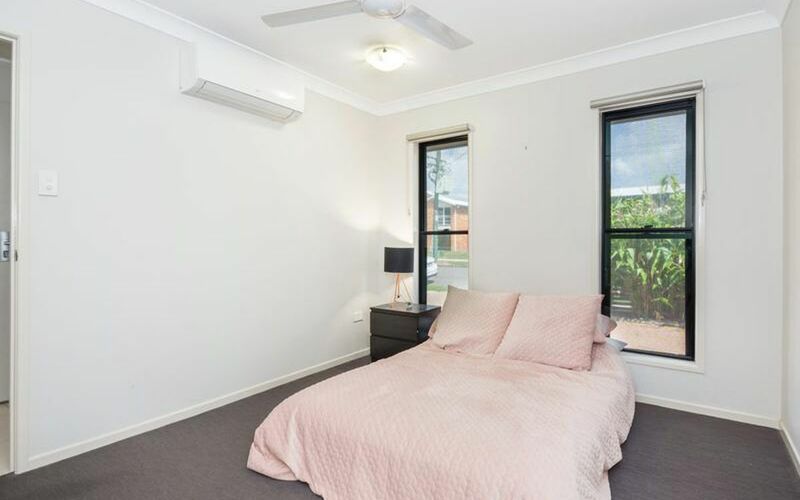 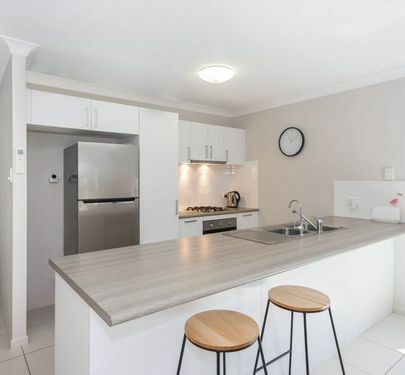 Fully air conditioned, built-in robes, internal garage with direct access to the house and all within minutes of the CBD and new Cowboys Stadium make this a must to inspect for investors or someone looking for a low maintenance close to everything property.